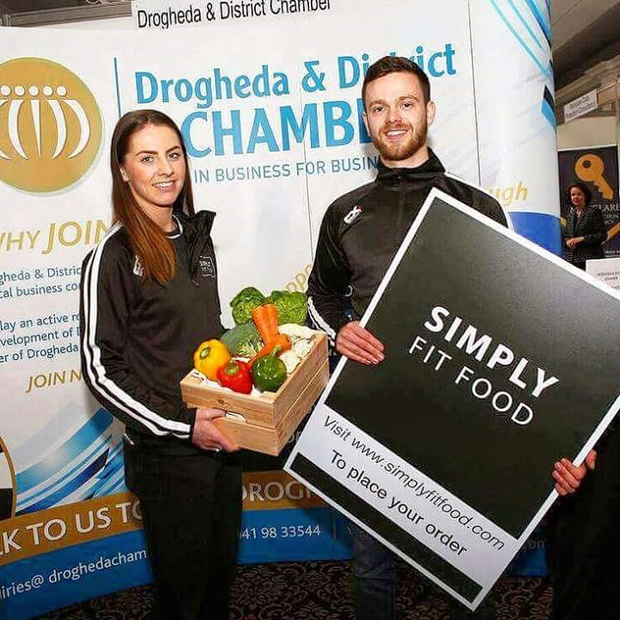 A young couple with a passion for GAA and healthy food are celebrating their first year in business together - but they're admitting it hasn't been easy. 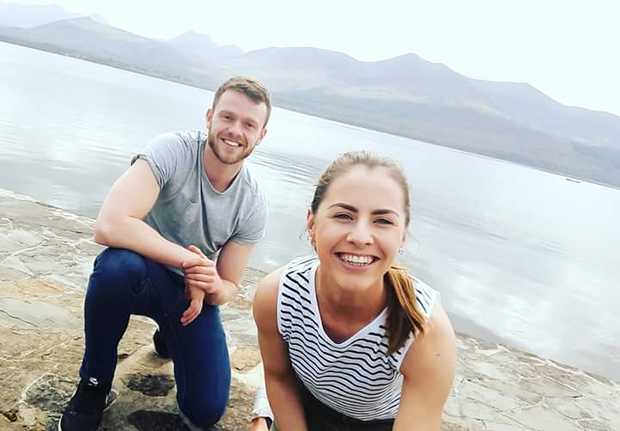 Evelyn Garland (23) and Luke Judge (25) established their brand Simply Fit Food (SFF) in January 2016 when Luke was diagnosed with a heart condition called Wolf Parkinsons White. "We were already crazy into our fitness, both GAA players for Skerries Harps & Dreadnots in Clogherhead, but Luke wanted to change the way he was eating after the operation," Evelyn told independent.ie. "But he found the meal prep an absolute pain and it was also very time consuming." 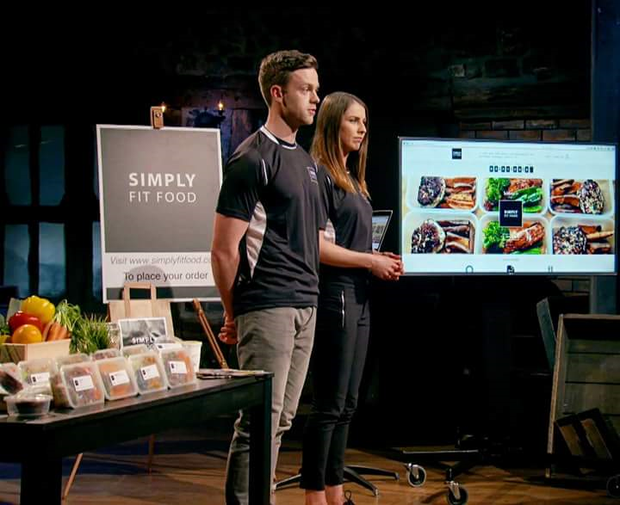 With degrees in Food Science from UCD and Nutrition and Physical Activity from DKIT behind them, the young entrepreneurs made the leap in creating SFF. 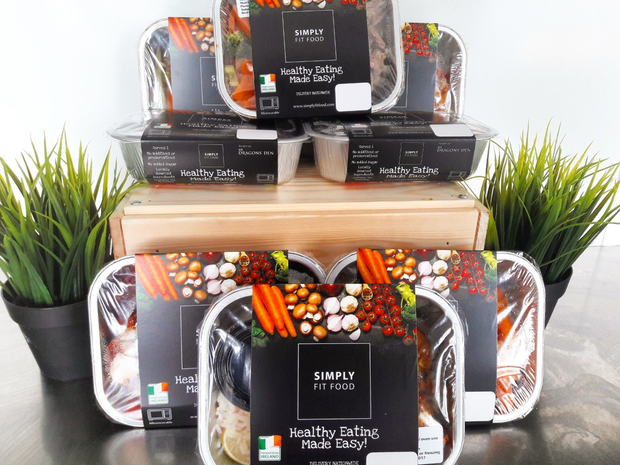 An online based healthy meal delivery company, SFF delivers healthy meals and snacks using locally sourced ingredients straight to your door, including Northern Ireland. "We set up in September 2016 and haven't looked back since, making over 18,000 meals in our first year and countless number of healthy snacks," said Evelyn. After appearing on RTE's Dragon's Den, the pair managed to secure investment from another sources and currently "have major plans in the pipeline". But the last twelve months, like any new business starting out, have been particularly difficult for the duo - but they remained dedicated to their passion. "For the first few months, it took both of us to work two jobs at once, late nights sometimes with only two or three hours sleep, giving up a job that was very well paid for something we knew we could see work," said Evelyn. "One year later, and it's the best decision we ever made." SFF have been nominated in the category off 'Best new business under 5 years" as part of the Louth Business Awards, the finals of which take place on October 21.